We use Life Cycle Assessment (LCA) techniques to deliver our services to the built environment and design community. We offer 20+ years of experience in both Europe and the United States of America. We focus on creative ways to make things work better and more effectively, and more importantly, make the right choices with no hidden trade-offs. We actively engage with organizations to advance standardization and harmonization. Ranging from national standards through ASTM International and the European Committee for Standardization (CEN), Product Category Rule (PCR) documents for program operators, to guidance documents like the Federal Highway Administration (FHWA) Pavement Life Cycle Assessment Framework. Did you know that we are a certified EPD reviewer for the Norge-EPD and Dutch MRPI program operators, that we have developed EPDs for review by UL Environment, ICC-ES and NSF, that we are registered in the German IBU system as a partner that can create EPDs for review, that we have created over 200 EPDs over a period of over 20 years, and have been instrumental in creating the world's first EPD system in the Netherlands? 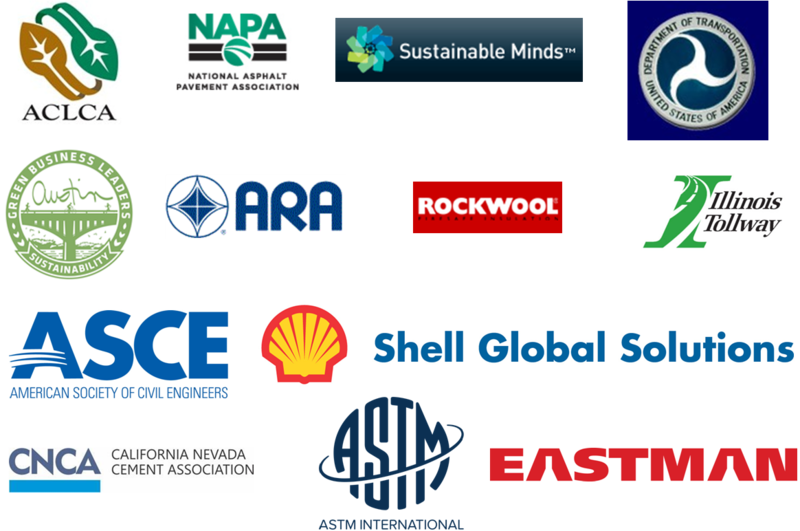 As a partner we have developed the two-part EPD program for SustainableMinds and the U.S. Program Operator Consortium.